This week Anthony Lewis and Glenn Boisvert cover the events of San Diego Comic-Con 2018! We discuss trailers for Titans, Doctor Who, Glass, The Crimes Of Gindlewald, Godzilla: King of the Monsters, Shazam, and Aquaman! 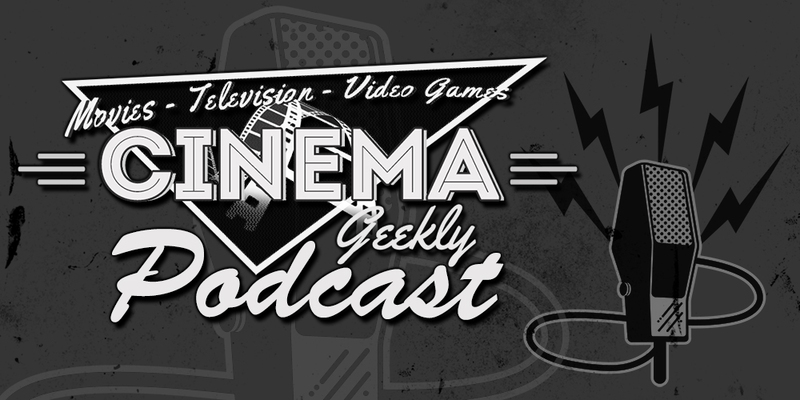 Plus we talk about the situation surrounding James Gunn and much more!